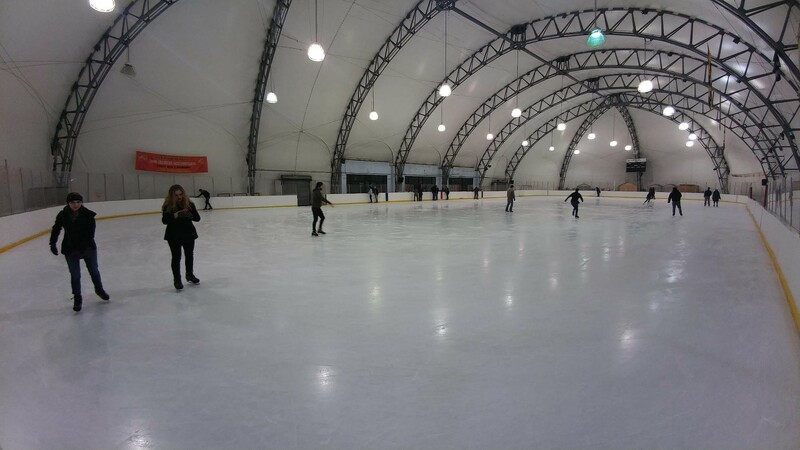 The GSA goes Ice Skating! The GSA hosted the Johns Hopkins Graduate Schools at the Dominic Mimi Dipietro Ice Skating Rink in Patterson Park this past Saturday! We appreciate everyone coming down and hope to see you at the February Interschool Ice Skating Event!